Babies need a lot of things. They require a lot and demand a lot. 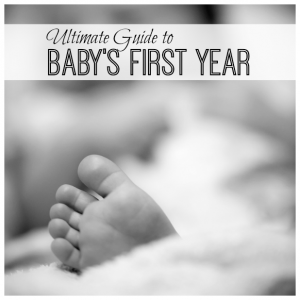 Knowing where to start can feel like a daunting process, which is why I have joined with over 40 bloggers to bring you Part 6 of our 10 Part Series on Baby’s First Year! 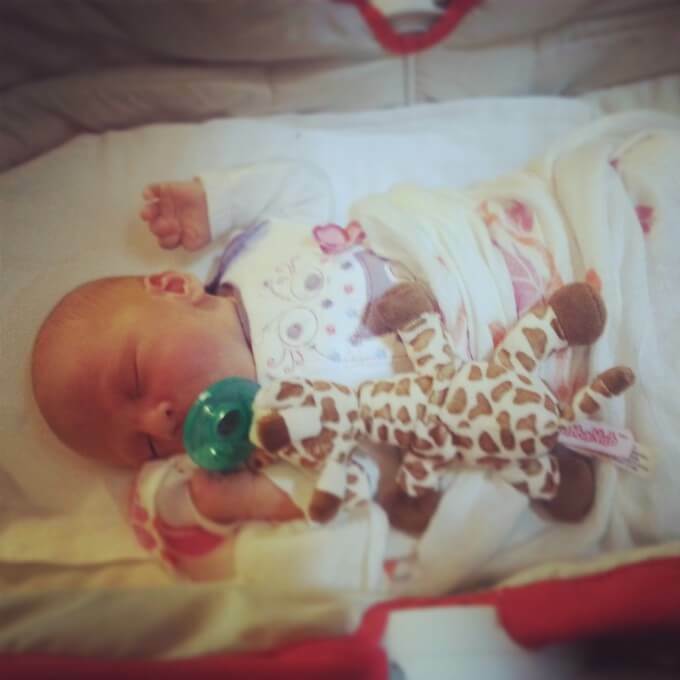 Today we are talking all about “baby must haves“… what they need, what they don’t and advice from real moms. So far, we have discussed advice for new parents, taking care of babies, a variety of feeding resources, milestones and baby firsts. However, a complete guide to everything baby would not be complete without discussing what you need and don’t need. Along with posts and advice from all my fabulous collaborators, I have scoured the internet looking for lists that you might find helpful, putting them all in one place to make them easier to find for you! I noticed that I had lots of lists, and products, and things. If you know anything about me, you know I am not a fan of lots of things. So I decided to make a list of “Baby Must Haves” that can’t be found at any store. I didn’t stop there. 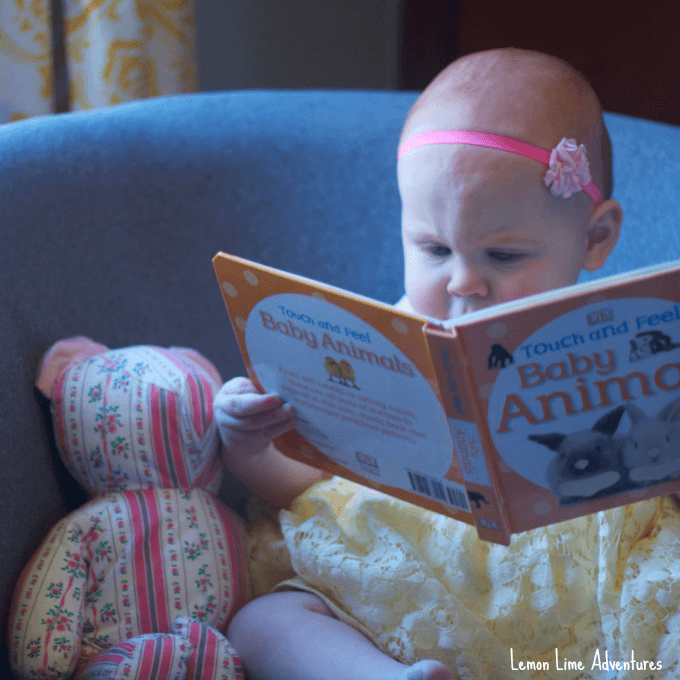 I went to my favorite bloggers and asked them all the same question ” What is one thing a baby needs that you CAN NOT buy at a store?” They had such insightful advice that I think you will find helpful, as well! I love this list. I could read over it every day just as a gentle reminder for the things my baby needs. 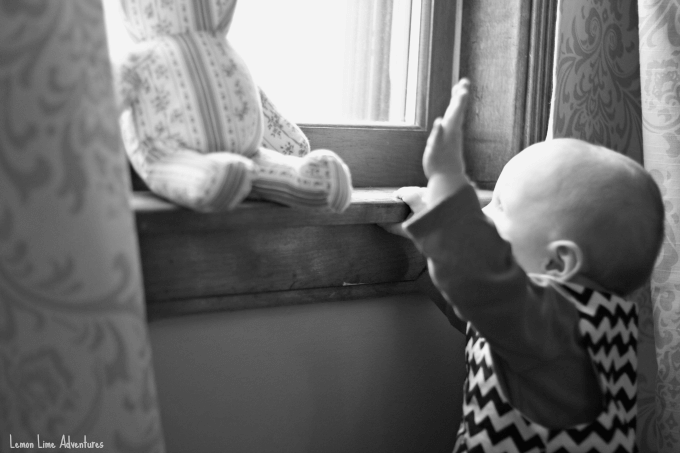 Now, that is not to say that baby’s don’t need “products and things” and for that I have compiled some pretty awesome resources for you and sprinkled in some of my faves as well. What would you consider the most important baby must have? 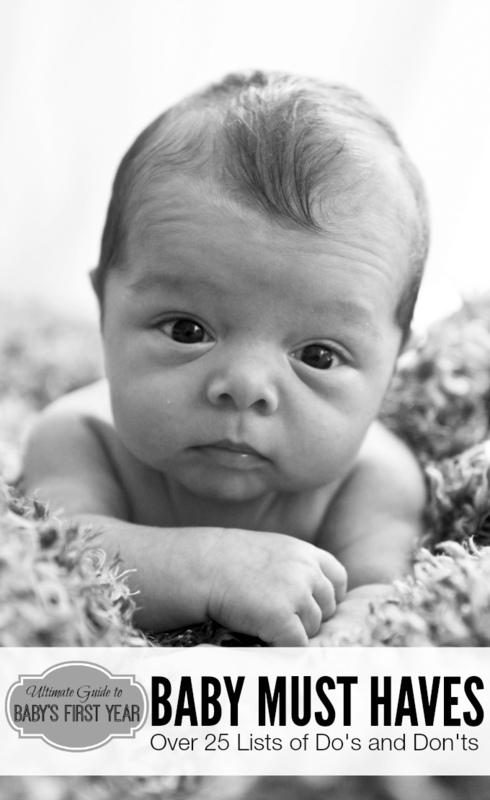 What is one thing you or your baby couldn’t have lived without? Connect with me on Facebook, Twitter, Google+, Pinterest, Instagram or subscribe by email. I can’t wait to hear your ideas.